The first Cognitive Networks (CogNet) meeting took place in Dublin, Ireland on July 16th, 2015. 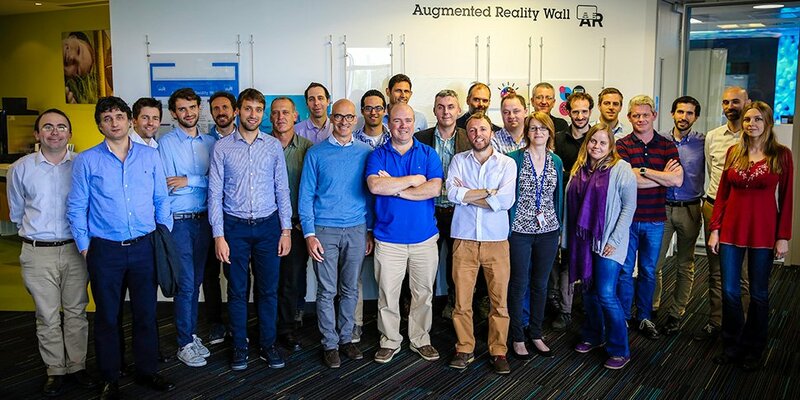 EU industry and research collaborators from Spain, Italy, Germany and Israel met in Ireland for the 5G PPP project. CogNet is a major 5G telecommunications project involving industry and university researchers over a 30-month period. It received funding of €5.97m under the EU’s Horizon 2020 programme. The project recognises that 5G technology will support billions of connected devices and that conventional IT systems and architectures are not currently designed to handle this scale. IBM in Ireland, one of the collaborators on the project, hosted the kick off meeting at its technology campus in Dublin. One of the key goals of the project is to develop machine learning, data mining, autonomic technologies and algorithms that will be applied to enterprise scale 5G deployments, delivering self adapting solutions that will fit centralised architectures to distributed solutions that can handle substantial scale. The team consists of members from IBM, Alcatel Lucent, Telefonica, as well as Fraunhofer FOKUS and University of Trento.